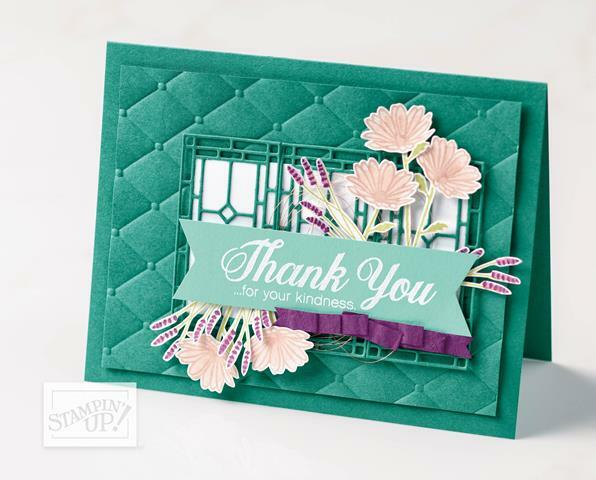 At the beginning of each month I send Thank You card kits to all my customers who placed order during the past month. 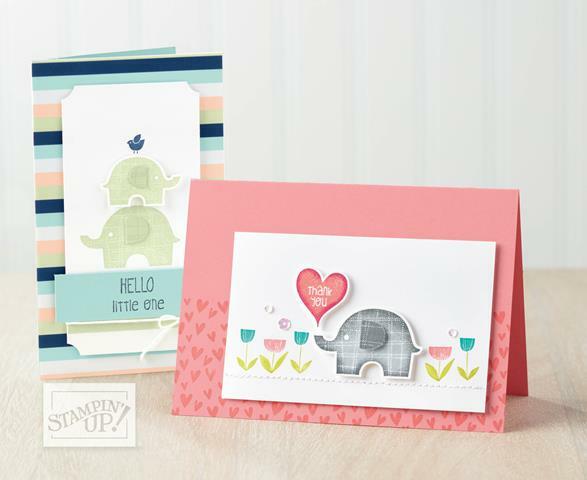 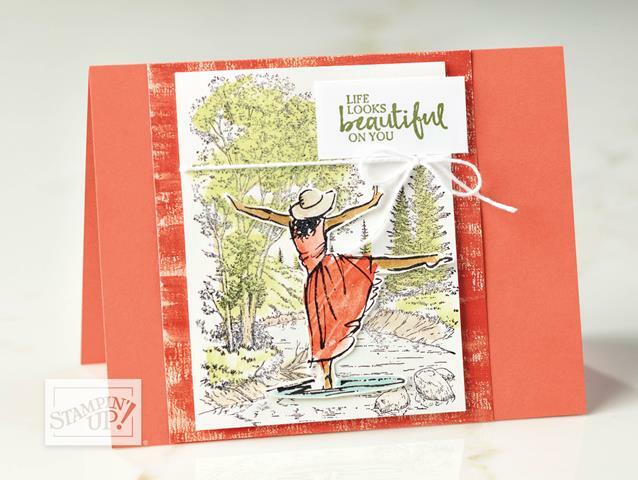 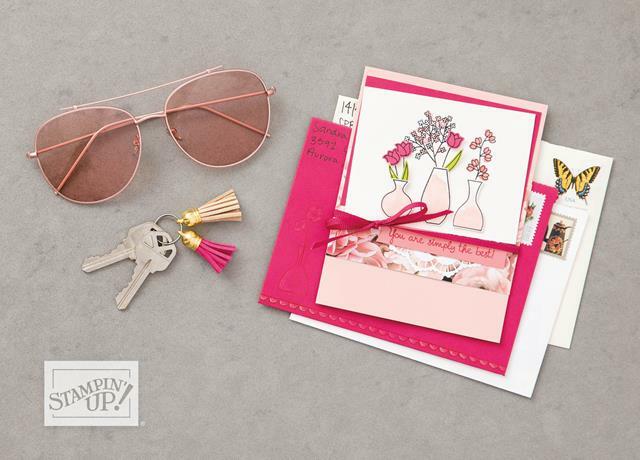 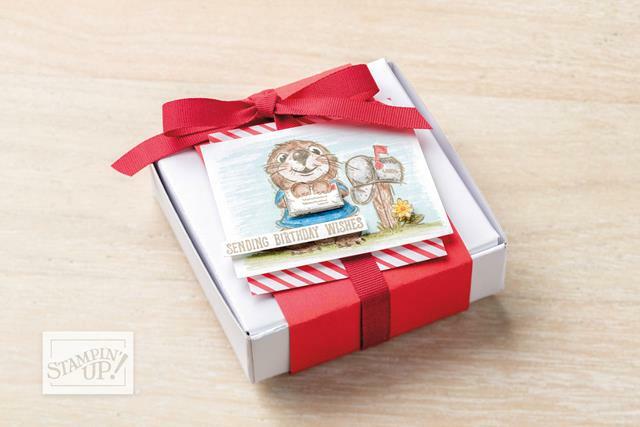 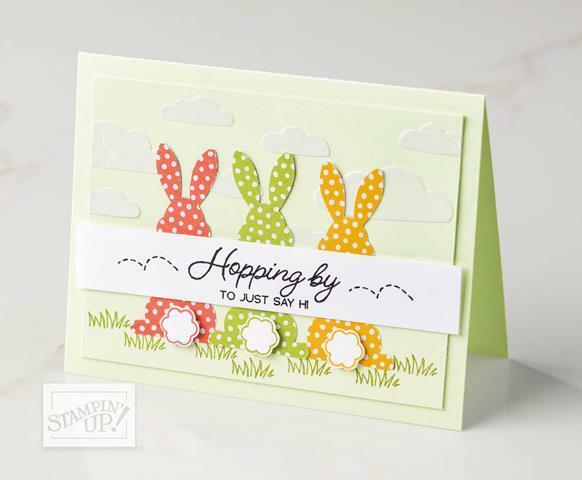 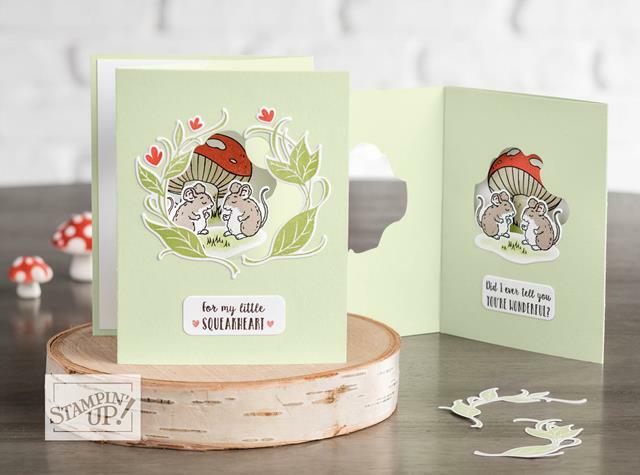 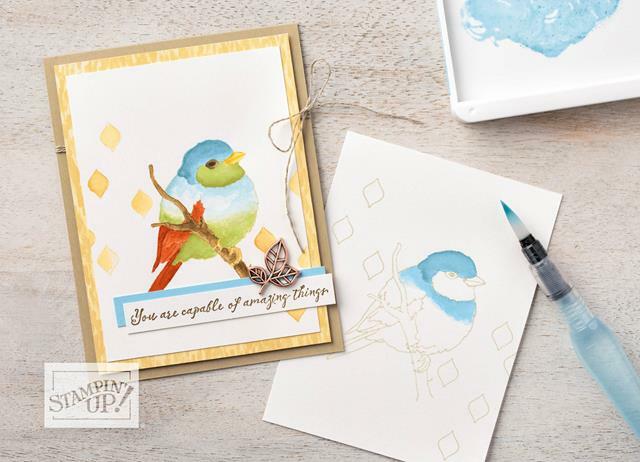 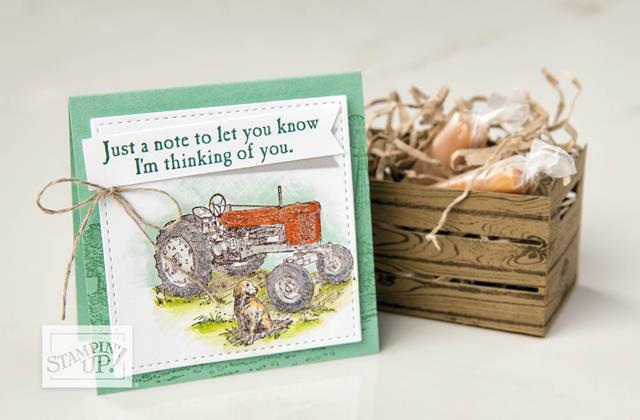 In March, anyone with a qualifying Level 2 order will also receive a FREE kit to make 3 cards using Painted Seasons Bundle and coordinating product. 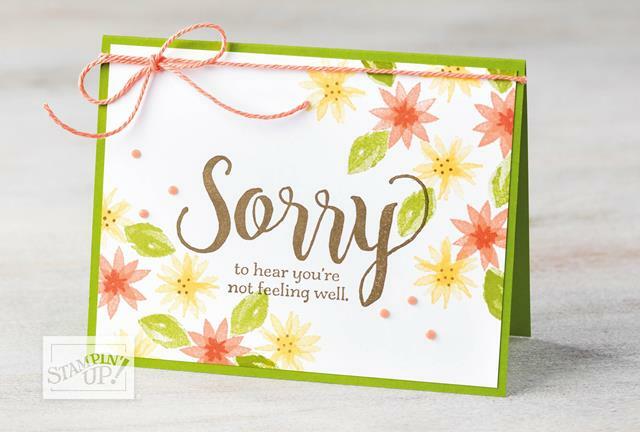 Let me know if you have any questions, call text or email me, I am here to help and assist. 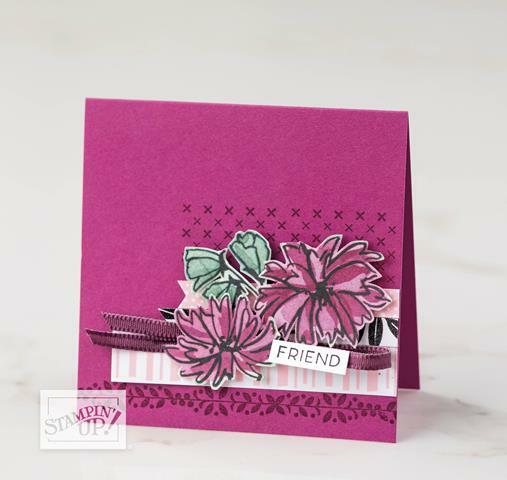 Weekend is coming, Winter is more than half-way done, let’s celebrate with some colourful floral desgns! 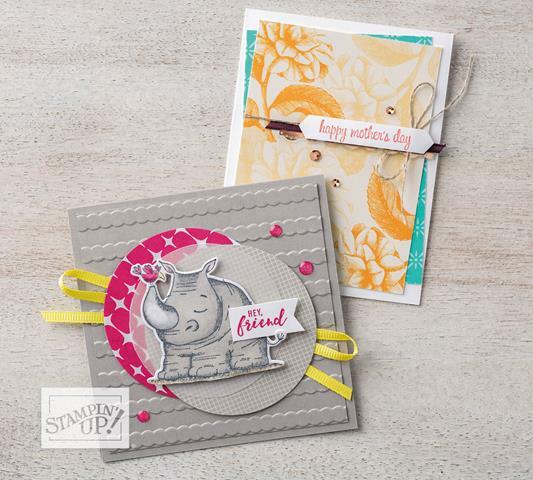 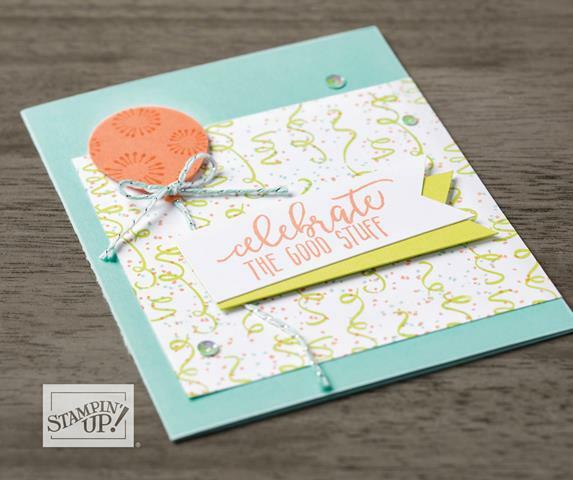 Happy stamping everyone, gooe you find time to create and stamp a little bit.